We look forward to working with you! First time clients can book a complimentary coaching call with Regan or Shira. Or book us for a 30, 45 or 60 minute dating coaching phone call. While you’re waiting for your appointment please read: Get Real, Get Married. 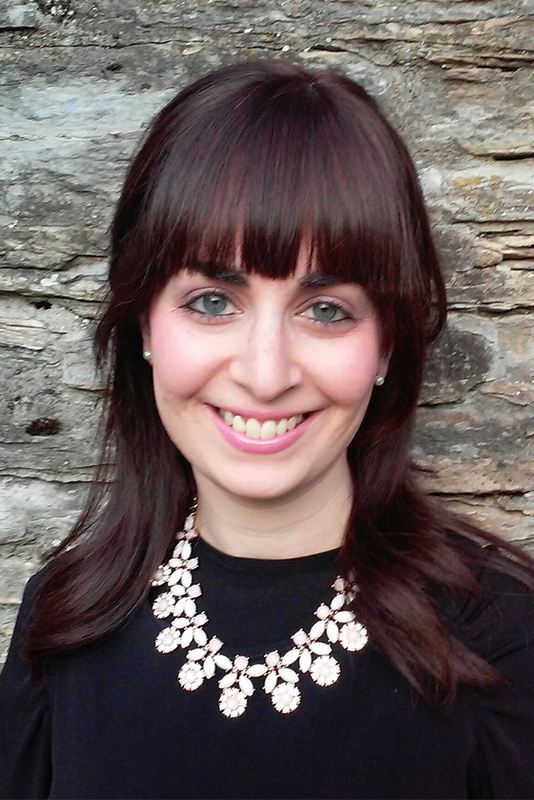 Shira Alt, MS, LPC, licensed counselor, and works with men and women of all ages, teaching them to date with increased confidence, clarity, and self-awareness. Additionally, she can support singles who are currently in counseling. Shira enjoys reading, artistic hobbies, and anything chocolate. Shira resides in Columbus, Ohio with her husband and five daughters. Regan Weiss specializes in working with women in their 20’s and 30’s, helping women refine their dating profiles, clarify their values, and navigate dating in real time. She provides detailed summaries of each session via email. Regan enjoys long walks, dolphins, and making seriously delicious and creative chocolate treats. Regan holds a Bachelor’s in Human Resources from Ohio State University and currently resides in Philadelphia with her husband and son. 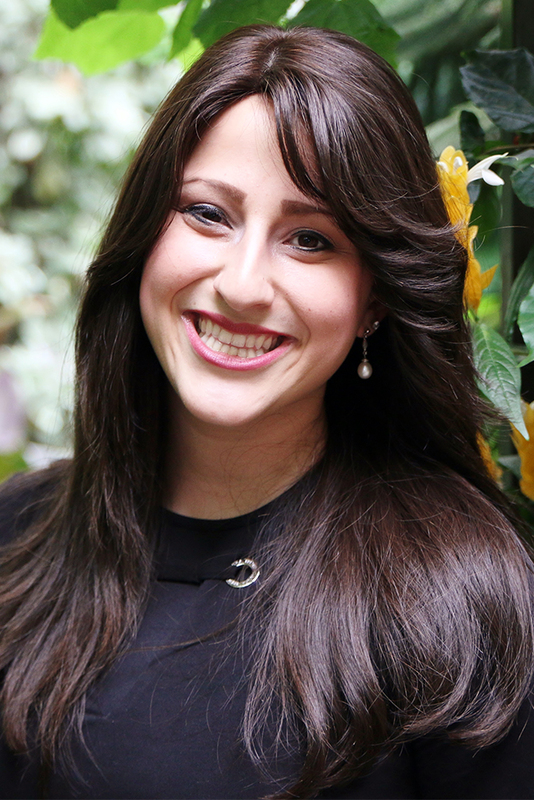 Aleeza Ben Shalom is a dating motivator, writer, speaker and consistent giver of blessings. 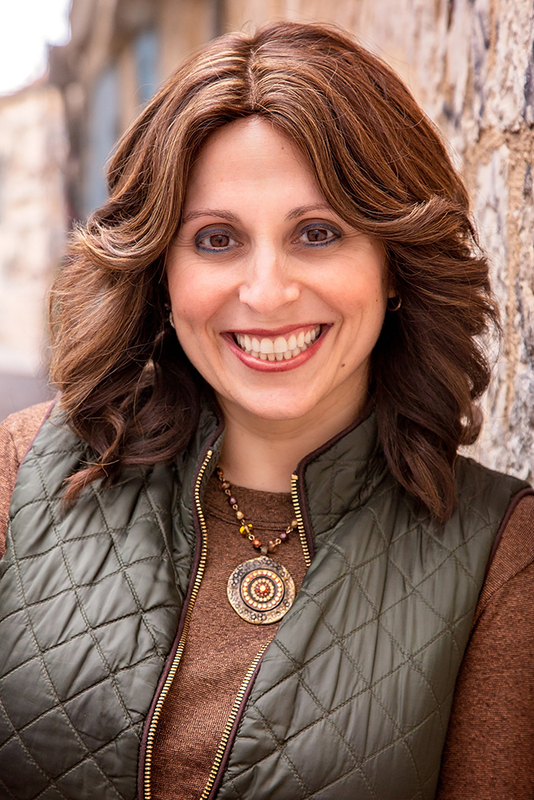 She is the author of Get Real, Get Married, your guide to get over your hurdles and under the chuppah! Aleeza is an entertaining and passionate speaker. She is a regular contributor to Aish.com, Shabbat.com and Yated Ne’eman. She works with clients from around the world as well as trains future dating coaches and matchmakers. You may also recognize Aleeza from her appearance in the web series Soon By You or her Eli Talks. She has been interviewed by BBC World News, and NPR. Aleeza is committed to creating marriages that endure the test of time, starting with her own: she is a dedicated wife and loving mother of five children.